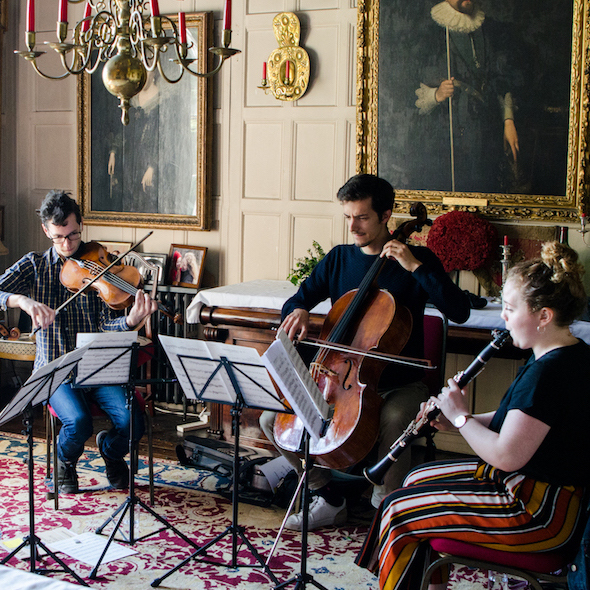 Hellensmusic’s Masterclass Programme has a unique, non-hierarchical approach to learning and mentoring which in the course of six years has inspired dozens of aspiring professional musicians to fulfil their utmost potential. This final showcase that marks the end of the course - and the festival - is a full-on collaboration with students and teachers playing side by side. Yet the younger ones should still have the opportunity to dazzle in their solo or chamber pieces, and this is why we will have not one but two concerts to celebrate their individual and collective achievements.